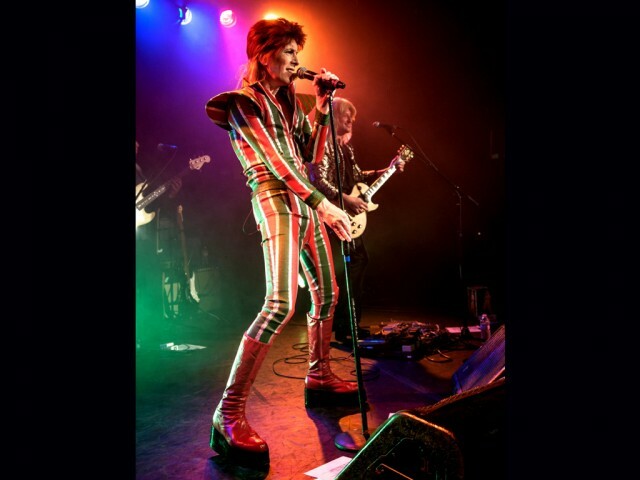 Space Oddity, David Brighton’s tribute to the legendary David Bowie, provides audiences with a unique and immersive concert experience of David Bowie’s long musical history. This unforgettable stage production amazes fans with flamboyant costume changes, elaborate staging, melodic vocals, and talented musicians. 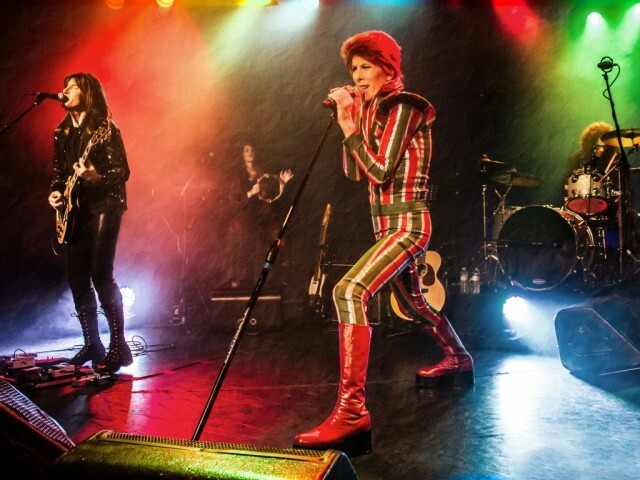 Space Oddity presents the many periods of David Bowie’s career genius – from pop phenomenon, to Ziggy Stardust, to iconic and ever-fashionable gentleman. 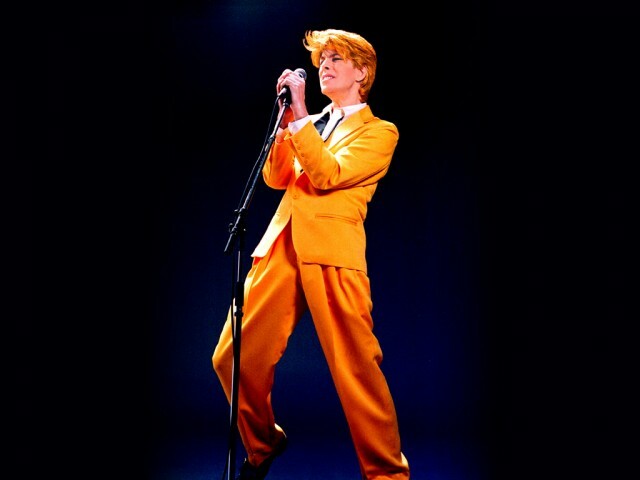 David Brighton’s credits include having performed alongside of David Bowie himself in television commercials for Vittel Mineral Water – in which Brighton portrays many of Bowie’s most legendary personas. The ad has aired in the United States, Great Britain, and throughout Europe. 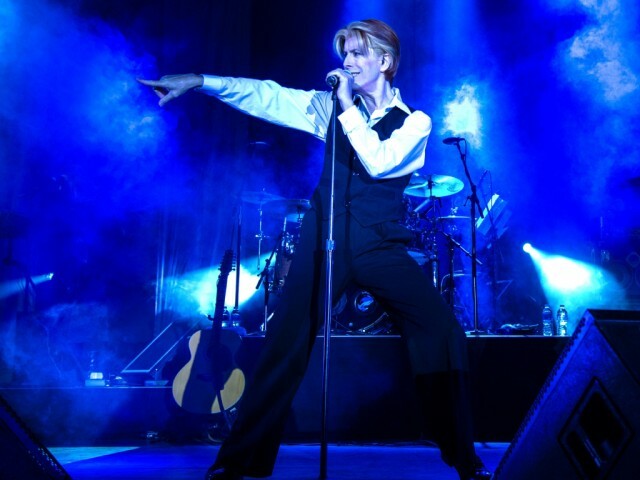 Brighton also worked with Bowie on the CD release, “Reality”, appeared as David Bowie on VH-1 television, and acted as an international pop star in a Shakira concert video. Brighton has been performing live concerts and making radio and television appearances worldwide as a celebrity look-and-sound-alike since 1994. He’s performed on the same bills as some of the biggest acts that include: Sir Elton John, Stevie Wonder, Devo, Kenny Loggins, Three Dog Night, Little Richard, and Barry Manilow. 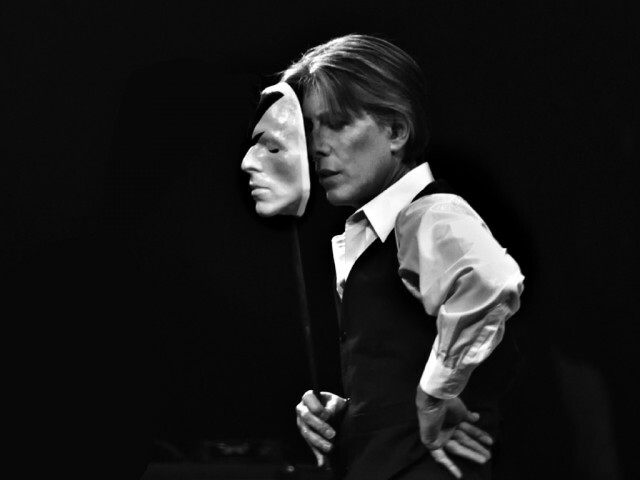 David has performed for a multitude of stars that include Arnold Schwarzenegger, Brooke Shields, Dustin Hoffman, Sylvester Stallone, Jay Leno, Barbara Streisand, Quincy Jones, Lisa Marie Presley, and Nicholas Cage. 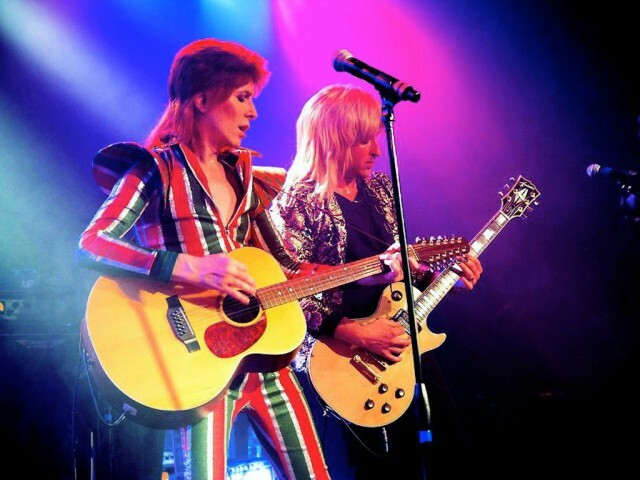 Prior to his entrance into the world of celebrity impersonation, David played lead guitar with a number of popular recording artists. His stint as a sideman began with a phone call from Kevin Dubrow from Quiet Riot. Dubrow tapped David to replace the legendary guitarist Randy Rhoads. In addition to his live work, David’s versatility as a session player can be heard on numerous artists’ albums, movie soundtracks, and commercial jingles. 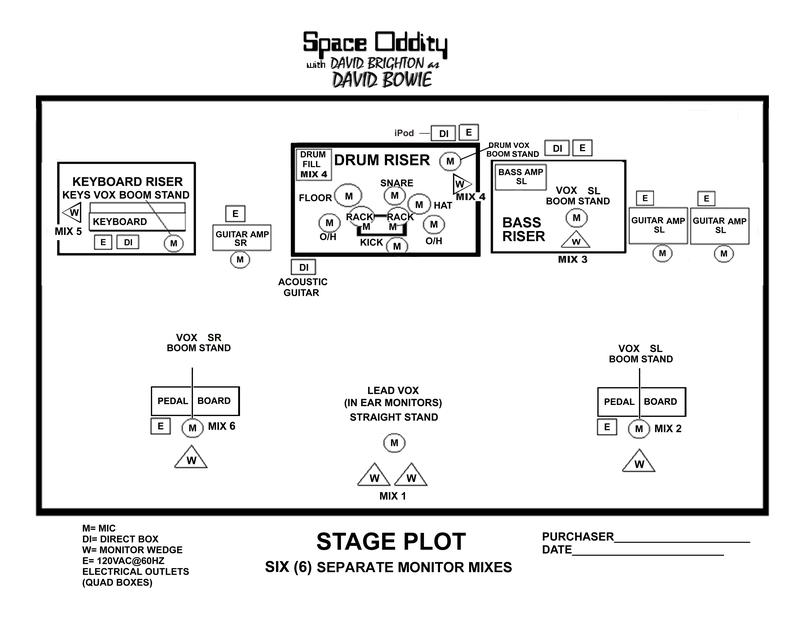 The seven members of Space Oddity include multi-instrumentalists that excel on vocals, percussion, keyboards and guitars. 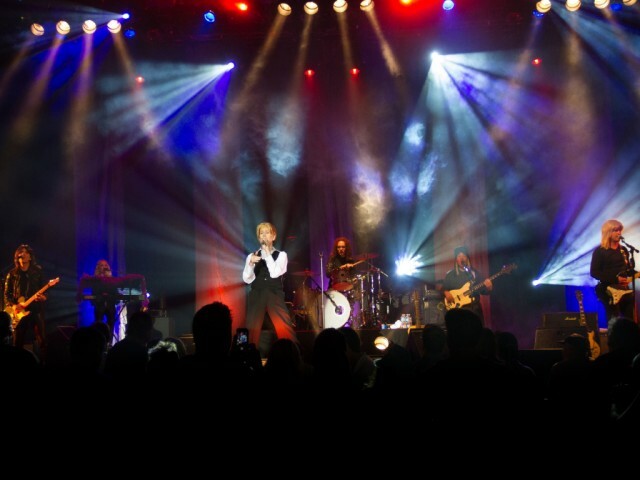 Space Oddity has toured and performed in stadiums, arenas, concert halls, theaters, casinos, cruises, festivals, fairs, conventions, private functions and corporate events. They have toured extensively throughout the United States, Canada, Europe, Japan, Hong Kong, Australia, the Bahamas, Barbados, and Puerto Rico. 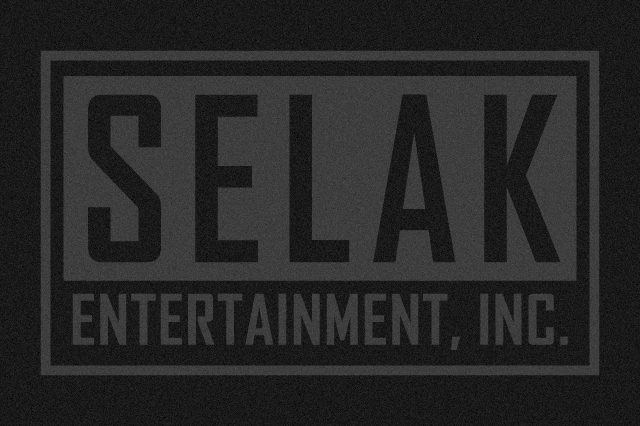 They are accomplished artists who are serious about performing. 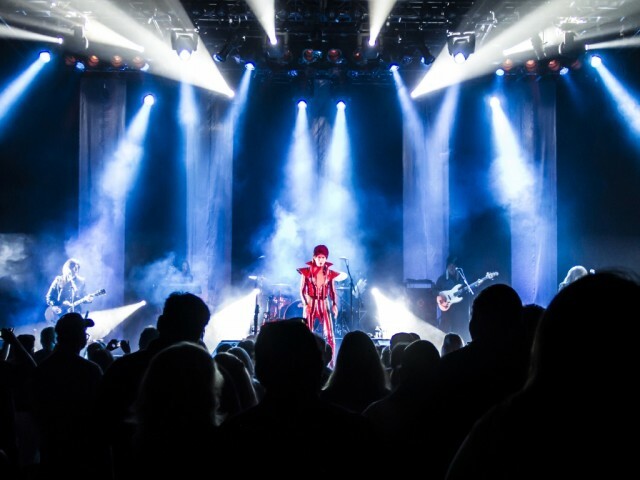 In the true David Bowie tradition, a Space Oddity concert awes audiences by incorporating the costume changes, sound effects, moving lights, and the musical talent that makes audiences cheer and dance. 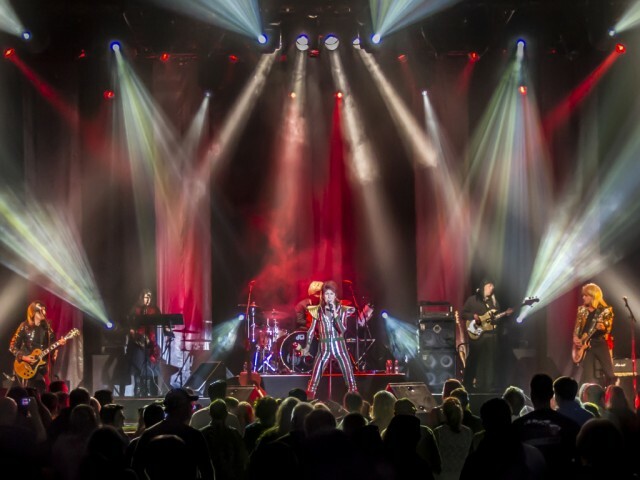 This band is the right entertainment for large music venues, festivals, casino entertainment, night clubs, concert halls, and other special events. David Brighton has the voice, moves and look to actually step in for David Bowie if he were unavailable and few would ever know.